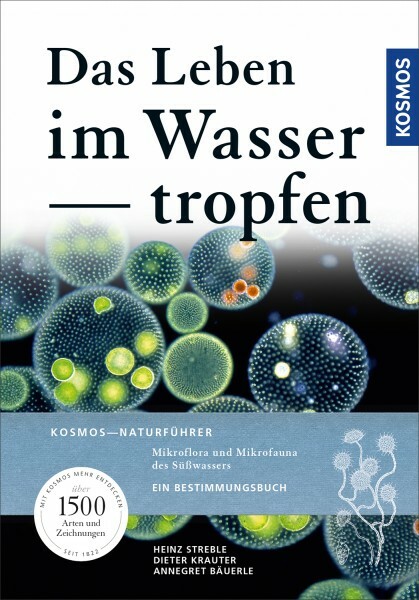 Product information "Das Leben im Wassertropfen"
The special characteristic of the standard work which has been on the market for decades: it is the first classifcation book containing all groups of the microscopically small plants and animals living in water. Now fully revised with new colour charts and 42 new species and their construction! Dieter Krauter (verstorben 2007) war Mikrobiologe und 41 Jahre lang Herausgeber der Zeitschrift "Mikrokosmos". Dr. Annegret Bäuerle studierte Biologie an der Universität Hohenheim.